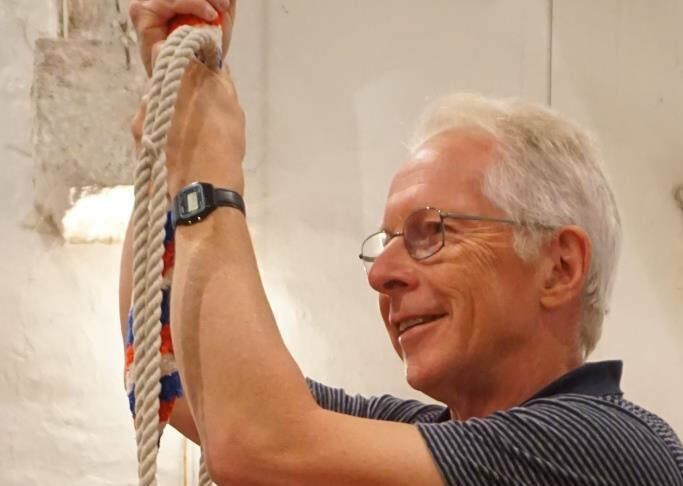 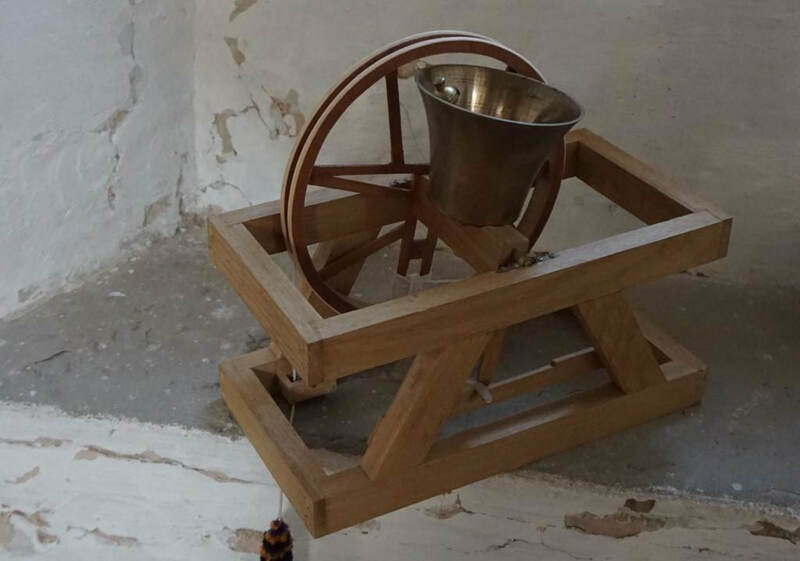 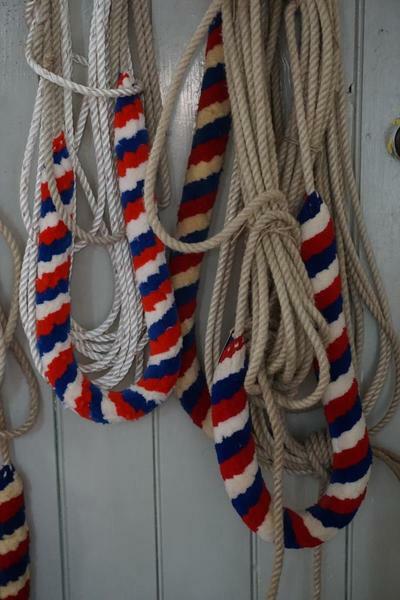 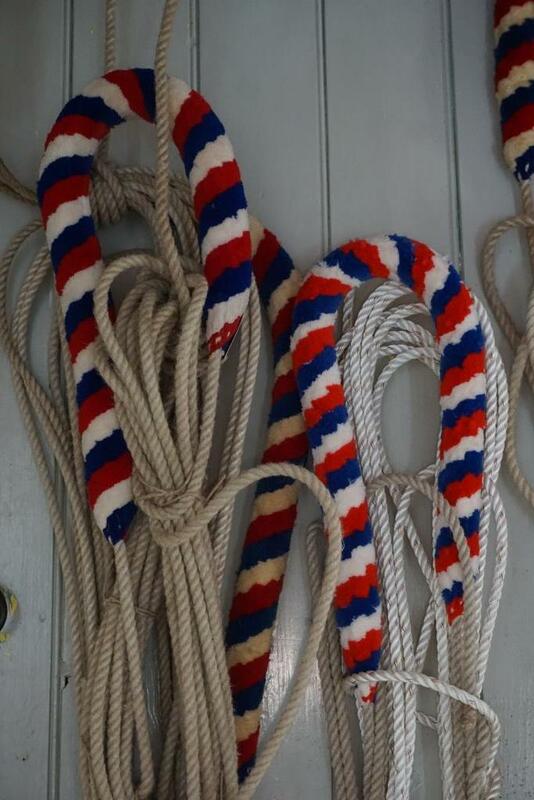 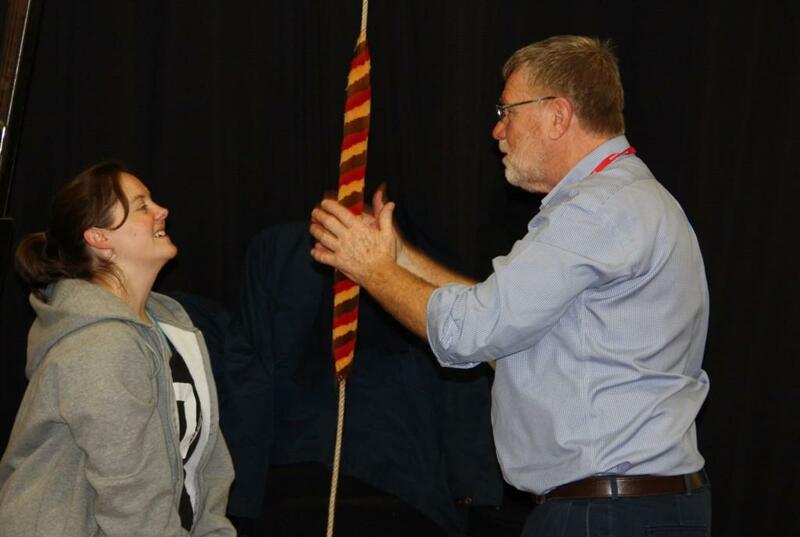 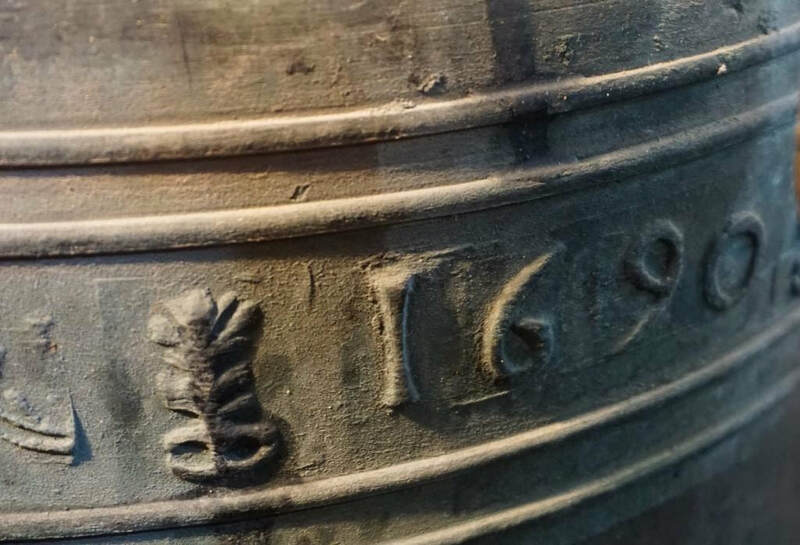 ​St Michael & All Angels Church is about to embark on an exciting project to make sure that our bells will continue to ring out for many years to come, calling people to worship and ringing for local and national events in joyful celebration and in times of sorrow. 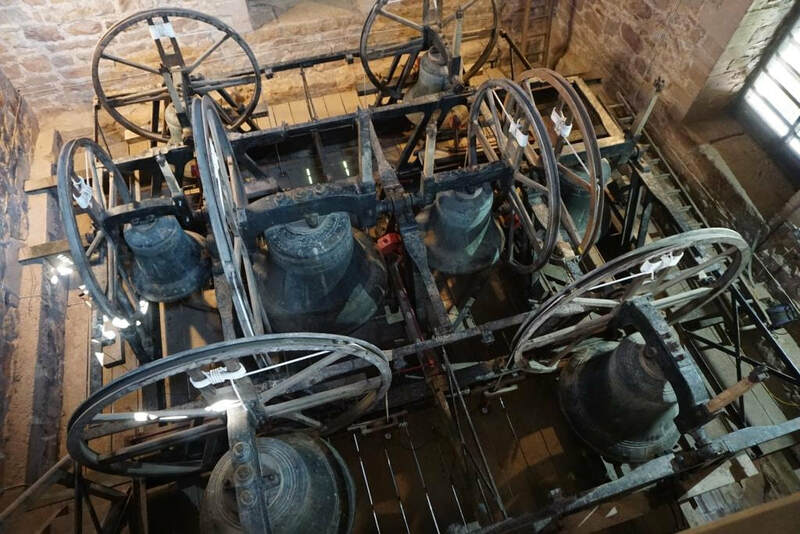 ​As part of this project we will be restoring and conserving 6 of the 8 existing bells and their fittings, replacing the two newest bells that don’t match the rest and adding two new lighter bells. We will also be installing a training bell, simulator and CCTV which will make it much easier for us to teach people of all ages to participate in this hugely rewarding, social activity that is good for your physical and mental health. ​Engaging local people in learning about their cultural heritage is an integral part of our project which will include a programme of activities and the creation of a display area on the ground floor of the tower to help us explain this quintessentially English tradition that dates back to before the Norman Conquest. 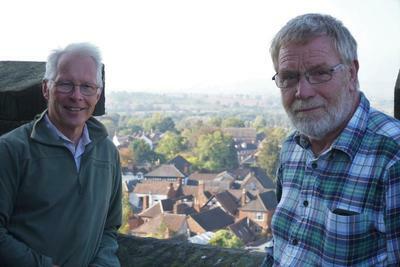 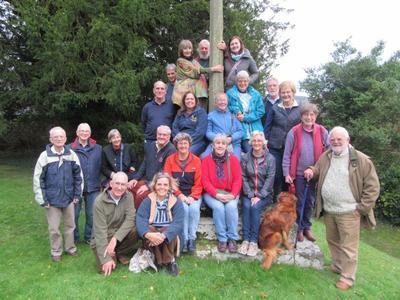 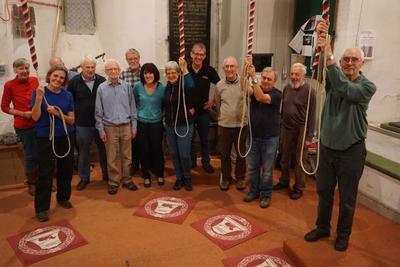 ​We are offering the sponsorship of one of the new bells to the people of Ledbury and the area as a memorial to those who died in World War I, and in other conflicts since, and as a symbol of the commitment of our community to work for peace in our country, our town and among our families and friends. It will be “A Bell to Remember”.